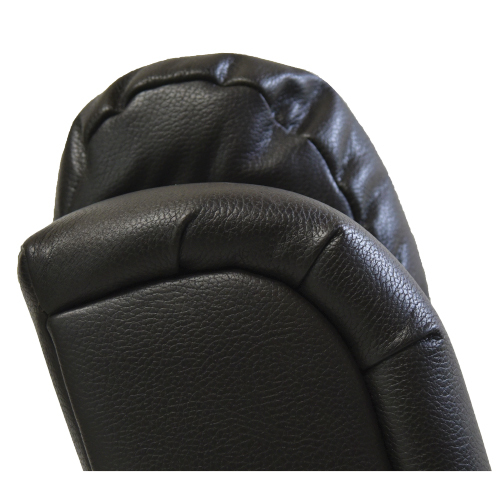 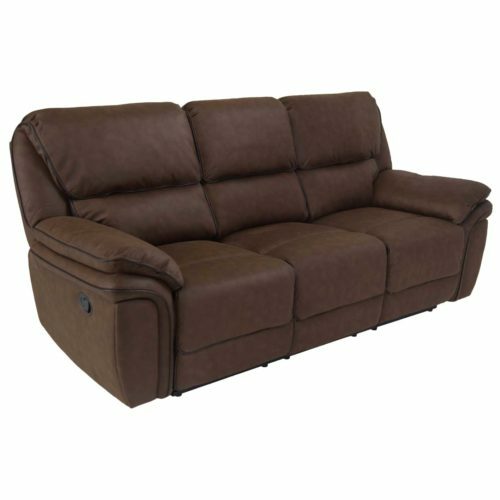 The ZHEJ014 Recliner Lounge Suite covered in eco-leather air fabric with padded head and arm rests was designed for ultimate comfort. 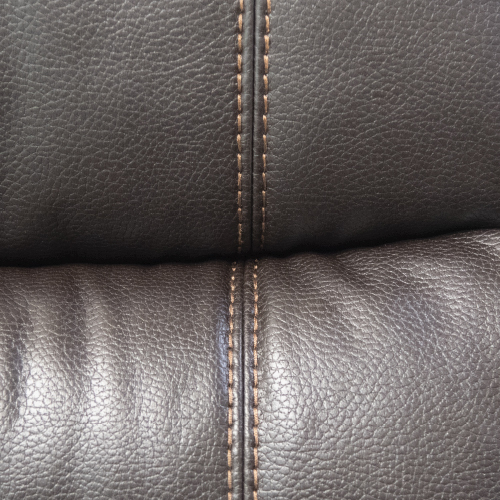 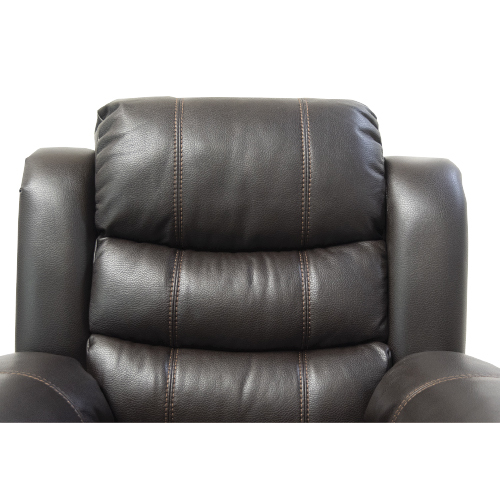 Whether reading a book or watching sports this will be the chair that everyone will want to sit on. 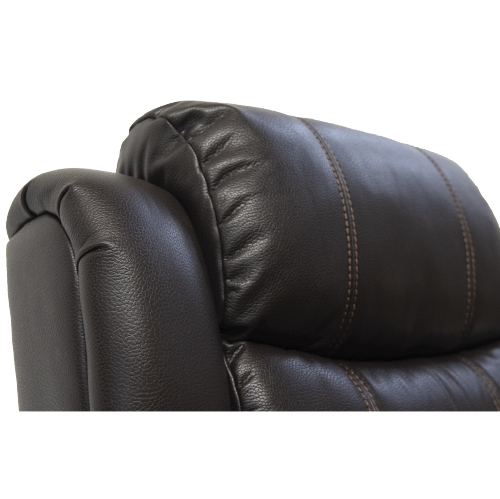 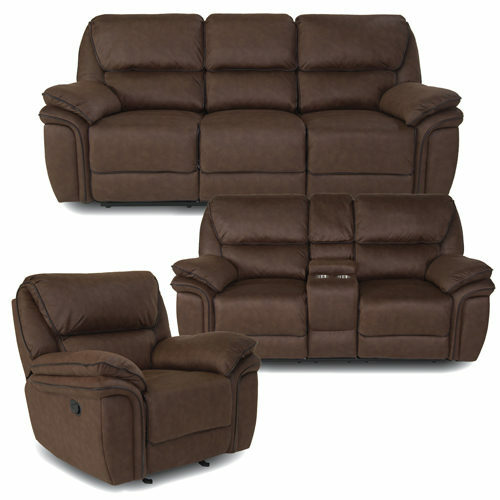 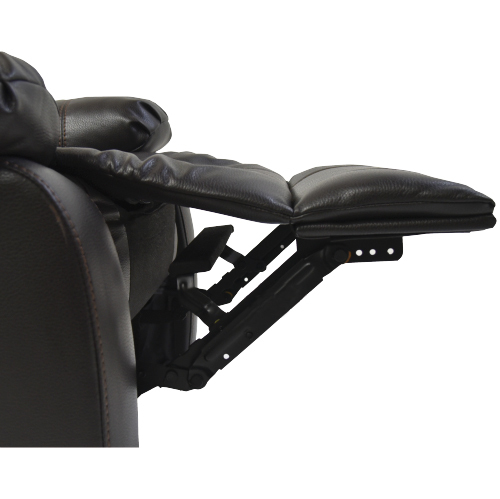 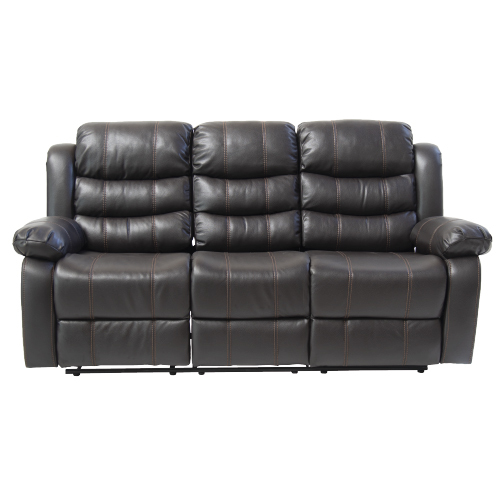 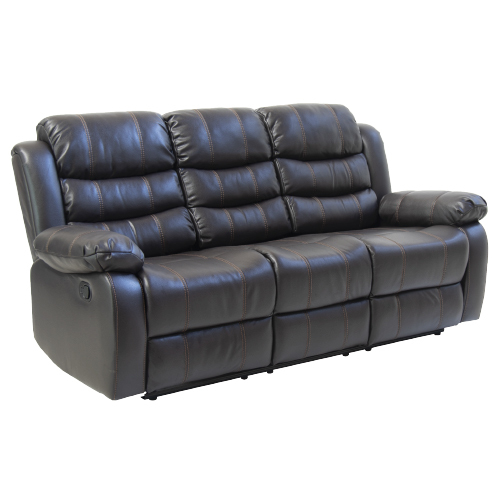 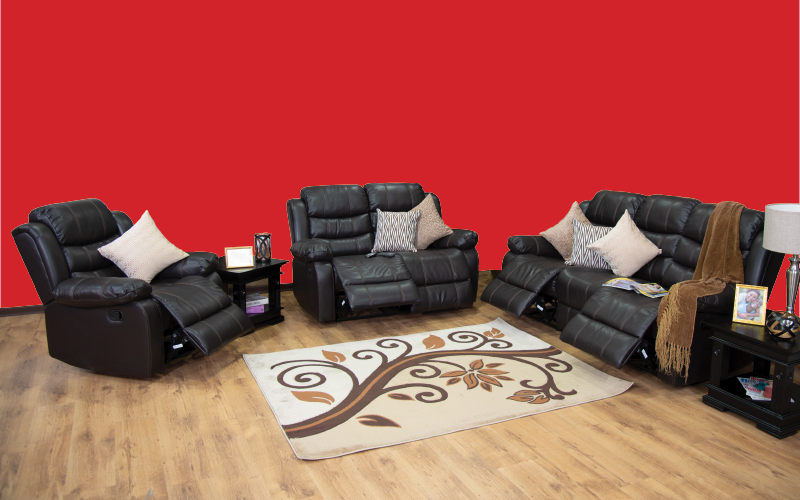 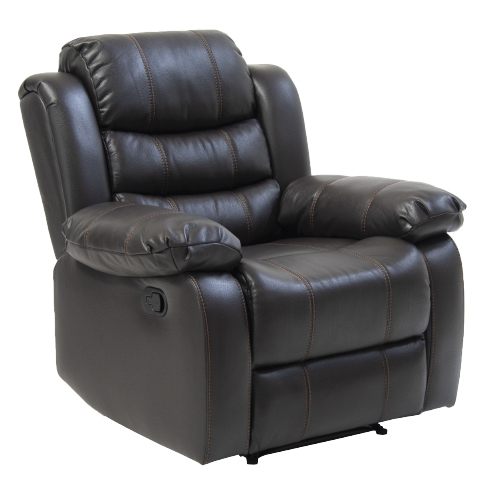 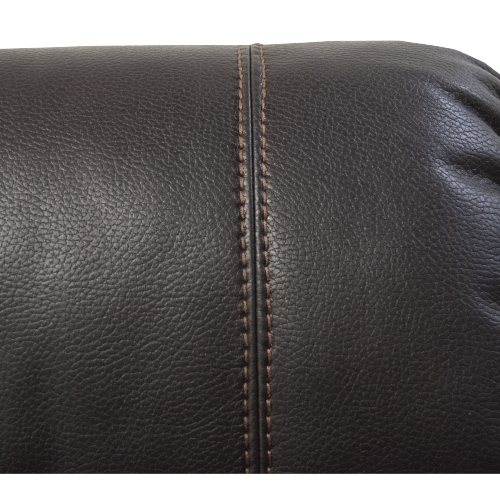 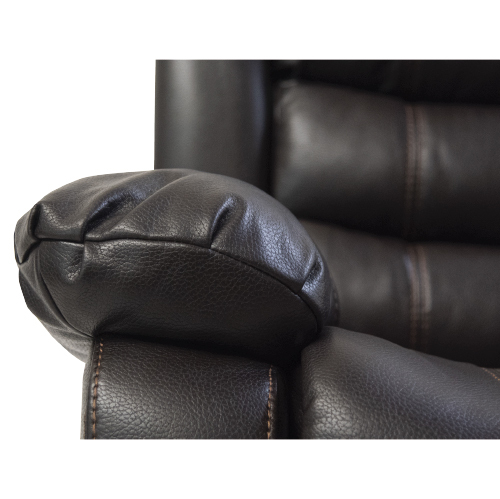 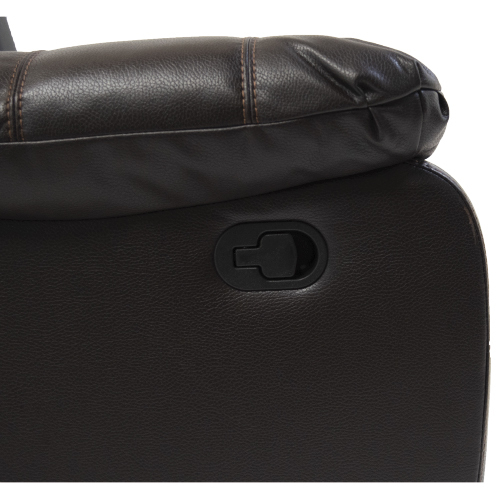 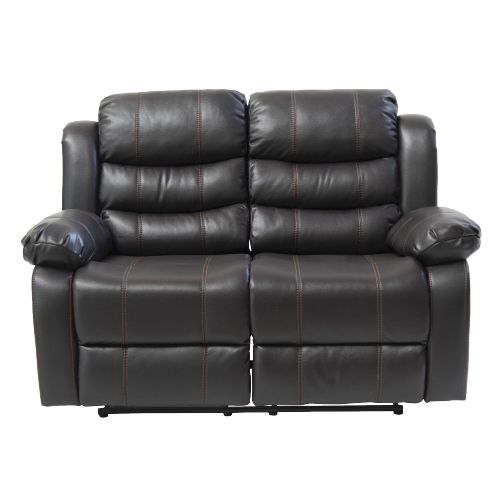 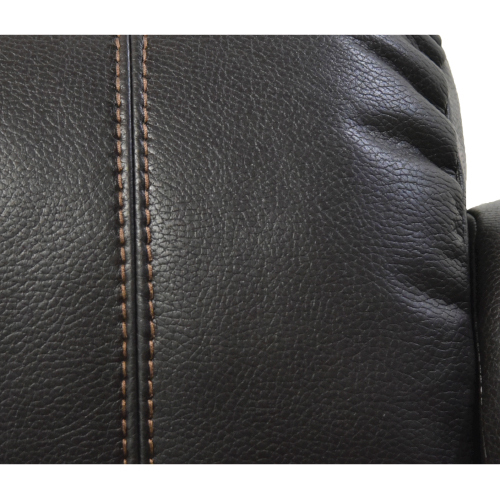 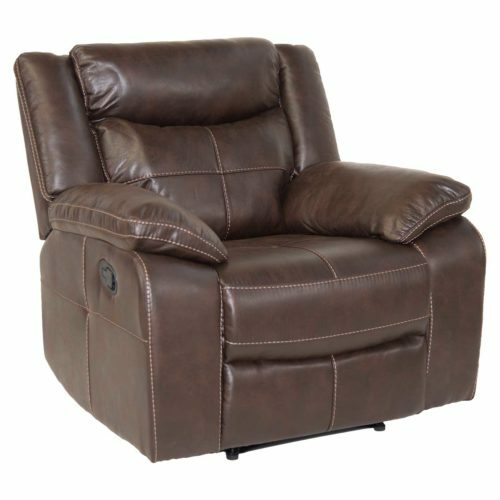 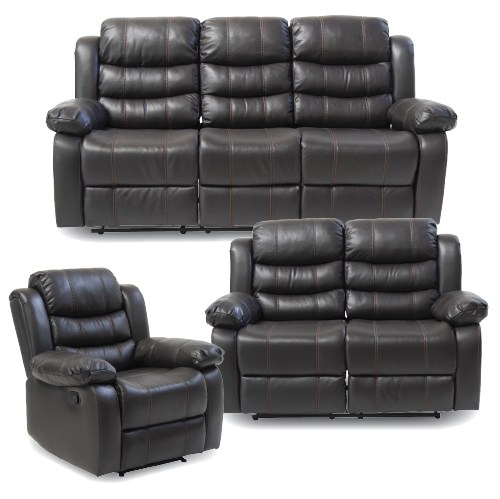 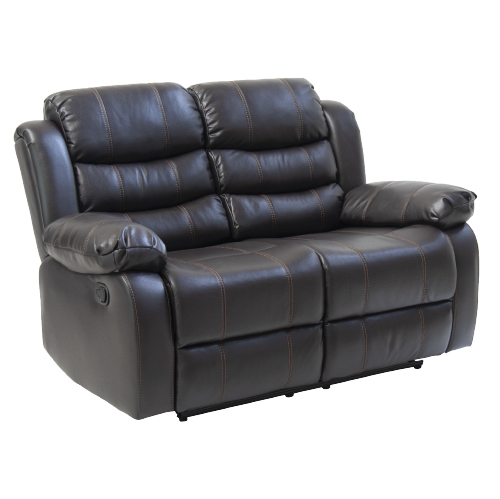 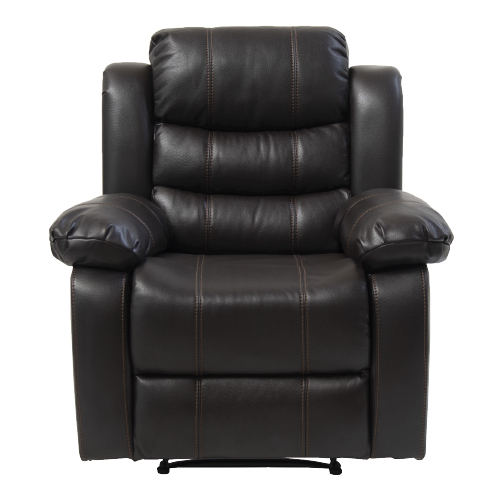 The easy glide motion and the contemporary design make this recliner a chic and fashionable addition for your den, bedroom, living room or basement. 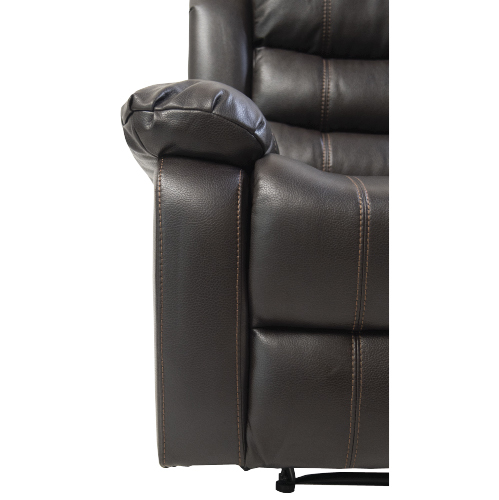 It truly is a chair for any room in your home.